DBA Consulting is a Consultancy and Service Providing Company, and Partners with Microsoft, Veeam, IBM, Lenovo, Attachemate Group, RedHat, Citrix, Mongo DB, CU3ER and has been and Oracle Gold Partner from 2009 until 2011. Database Services (Oracle DB2, SQL Server). Business Intelligence Services (Oracle OBIEE, IBM Cognos, Microsoft Dynamics AX BI). Tuning on the operating system and the Database and PL/SQL en SQL. 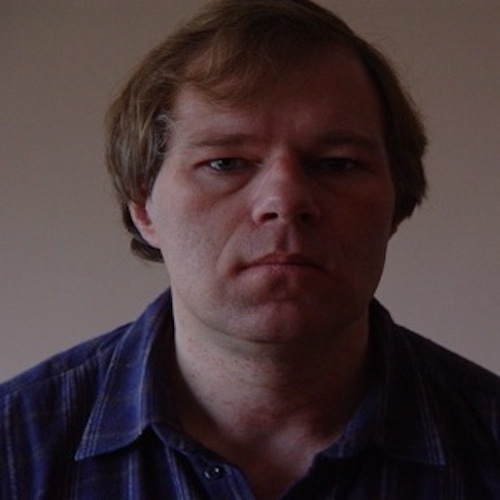 Database Migratie - Database Support and Maintenance. Windows Server 2003, LINUX , UNIX installation of Oracle software and kernel tuning. Web Development (Static Websites, CMS Websites (Drupal 7/8, WordPress, Joomla, Responsive Websites and Adaptive Websites). DBA Consulting has been a Oracle Gold Partner from 2009 until 2011. Database Maintenance, install and Migration, Oracle OBIEE 11g BI Suite, Oracle SOA, Oracle Webex and SOA Suite, and Oracle RAC are focus points. 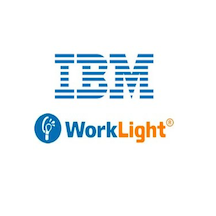 As IBM Business Partner we are focussing on BI and Analyses and IBM DB2 and Linux and UNIX environments and IBM Solution Accelerators, like SAP HANA and IBM Cognos Analytics on IBM Servers and Storage Solutions. DBA Consulting can help you with Enterprise Redhat and JBoss and Redhat powered BI and Redhat Clustering and Security issues related to Redhat Linux and Virtualization with KVM and Containers. DBA Consulting is a Veeam Pro-Partner and can help you with your Backup solutions and other backup and Resilience issues that can help to continuation and Security of your IT solutions. DBA Consulting Partners with the Attachemate Group and can help you with SUSE Enterprise Linux, Novell Solutions, NetIQ Solutions and also Attachemate Solutions that can highly Reduce Operating Costs. DBA Consulting is a Citrix Silver Partner and Focusses on Solutions from Citrix like XenDesktop, Citrix XenServer, Citrix Desktop in a Box, and Citrix XenServer for Security Solutions. As a Registered Microsoft Partner DBA Consulting can help you with Windows Server, Windows Azure, Windows SQL Server, Windows Sharepoint, Windows BI and DW Solutions in Allaince with SAP/HANA. IT Specialist, Developer and DBA and Web Developer and General Manager for DBA Consulting and also Founder and CEO of DBA Consulting. DBA Consulting can help you with your Drupal Website Development and Design and Create a Custom CMS site for you that stands out on the Web. DBA Consulting can help you with your Joomla Website Development and Design and Create a Custom Joomla CMS site for you that gives you Business. With the Leading CMS WordPress DBA Consulting can Create a Website for you that can not go wrong and will help you Progress you Business. 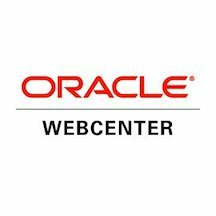 With Oracle WebCenter, DBA Consulting can help you Grow and Improve your Business, it is a First class CMS that will improve Customer Web Experience.